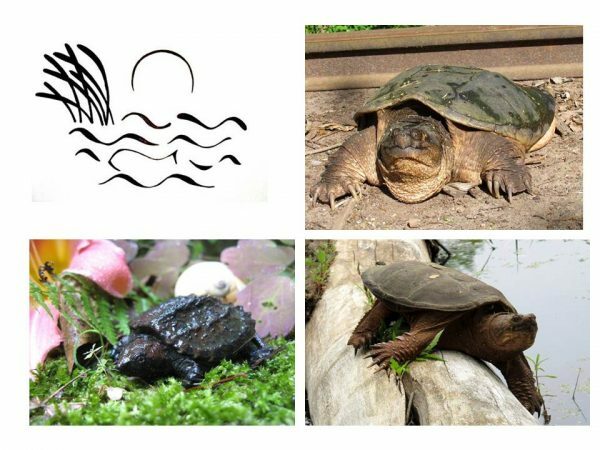 Victory For Snapping Turtles in CT Legislature! Our primary turtle advocate, Barrie Robbins-Pianka (who took all of the photos above) deserves major credit for the inspiration and investigative work behind the campaign. State Representative Matt Lesser was our legislative advocate. Wesleyan Professor Barry Chernoff provided scientific testimony. Many of you, Jonah Center advocates, sent emails and made phone calls to members and leaders of the legislature across the state. All of this finally added up to critical mass and so, at last, our state will protect snapping turtles from commercial trade. Governor Malloy has signed the bill into law. To read one of the most compelling and informative testimonies sent to legislators (from Tim Walsh of the Bruce Museum in Greenwich), click here.